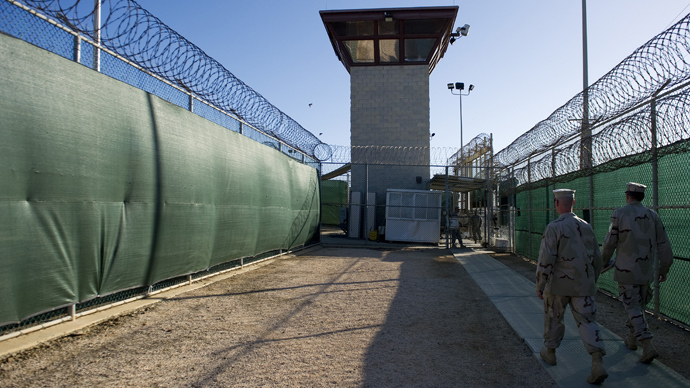 An American lawyer representing detainees at the Guantanamo Bay prison camp has been found dead in an apparent suicide. 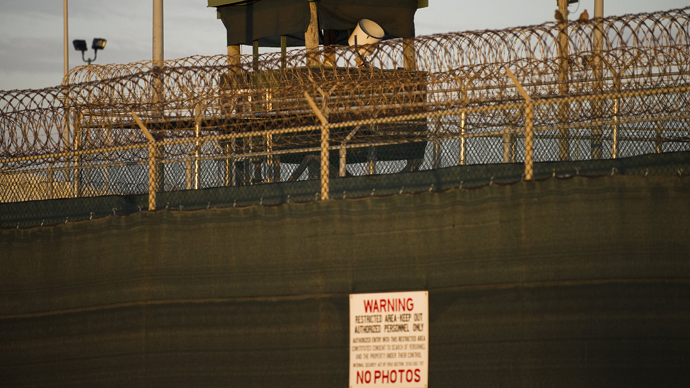 According to court documents, Hart had previously represented Kahlid Saad Mohammed, a 39-year-old Guantanamo detainee from Saudi Arabia who was transferred back to his home country in 2009 after being identified as having only “low-level” terrorist affiliation. 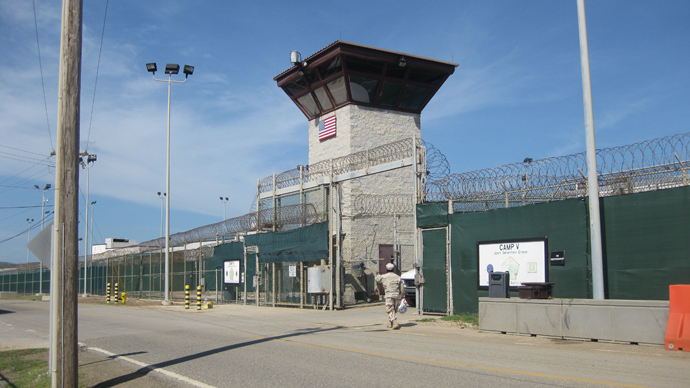 Perhaps most notably, Hart was assigned to defend Mohammed Rahim al-Afghani, one of 16 detainees at Guantanamo which the US government has designated as “high-value.” Al-Afghani, thought to be Osama bin Laden’s translator, was detained by the CIA and allegedly tortured prior to his arrival in Cuba in 2008. The location of Hart’s death has not been made public, though he left behind a suicide note and a USB storage device, which Truthout believed to contain his case files. The FBI was made aware of his death as Hart worked with sensitive information, though Truthout had not confirmed whether the agency would be investigating further into the matter. 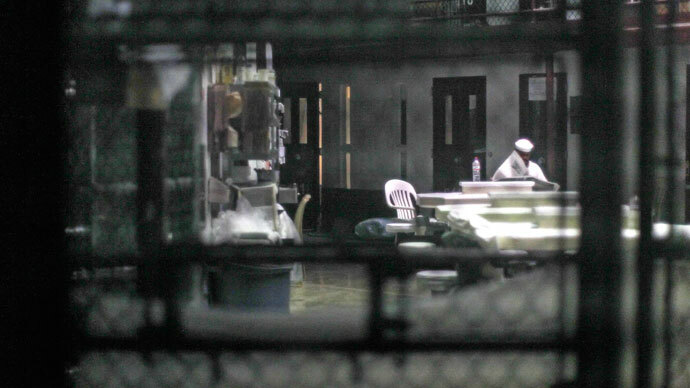 The public defender’s death comes at a highly tense time for the Guantanamo Bay detention center, as 40 US Navy medics arrived there a few days ago to cope with a worsening hunger strike which now includes at least 100 of the prison’s population of 160. 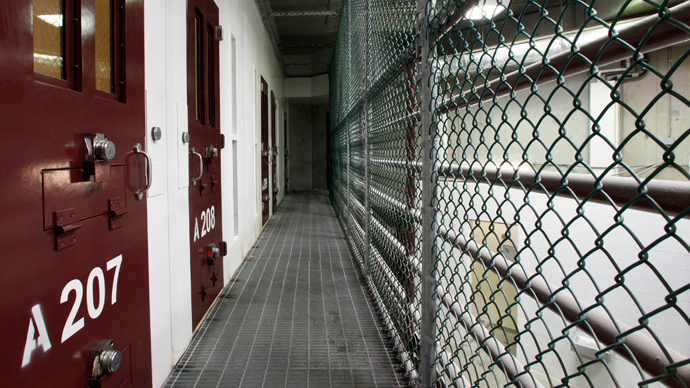 On Wednesday, the United Nations human rights office declared that the force-feeding of hunger strikers at Guantanamo amounted to torture and a breach of international law. 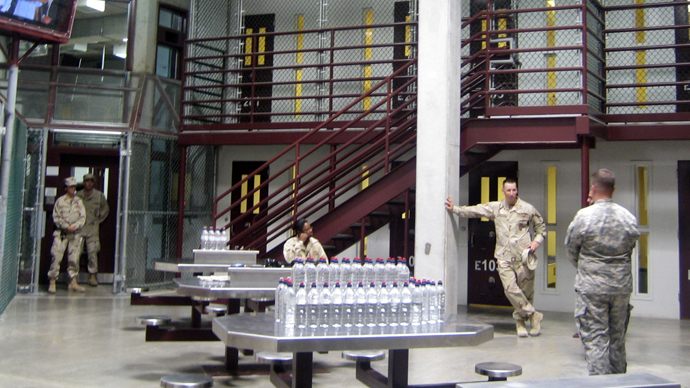 Andy Hart was one of several lawyers who signed a March letter addressed to Secretary of Defense Charles Hagel urging for immediate action to end the growing hunger strike. He is survived by an 11-year-old daughter.